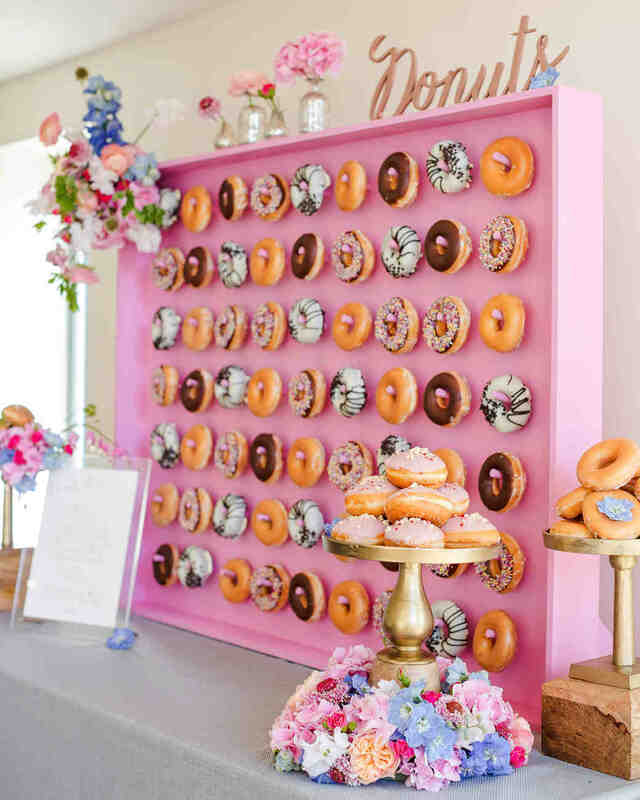 Did you like these Donut Serving Ideas? Great, because I have many more to show you. 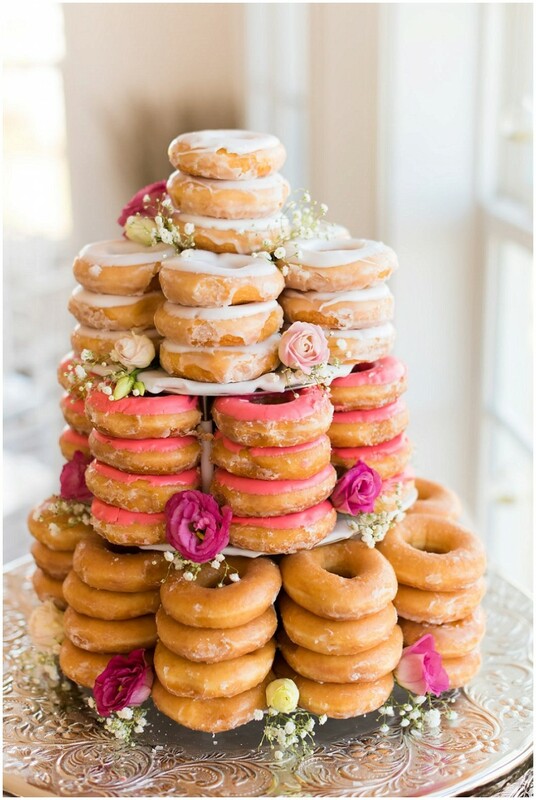 From stunning Donut towers, to Donut wall, and even Donut cake, you have lots of nice ideas to choose from. 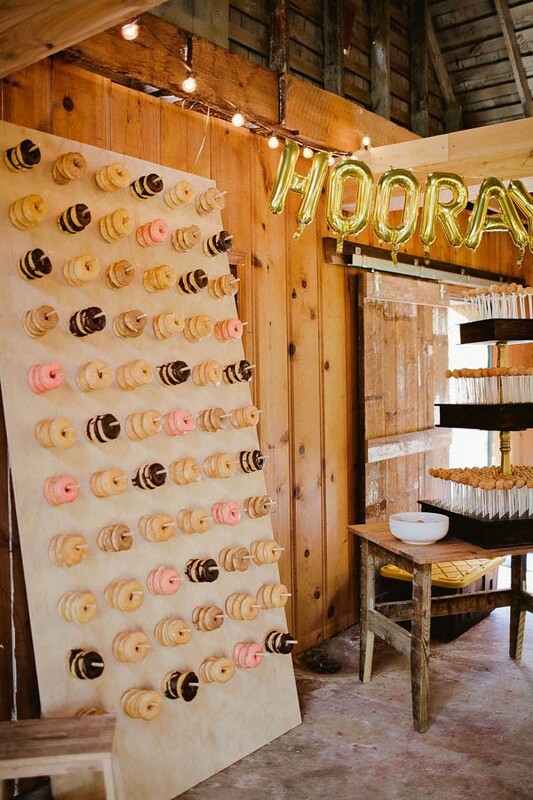 The best thing is that this is one of those cheap party foods that can be decorated in so many ways. 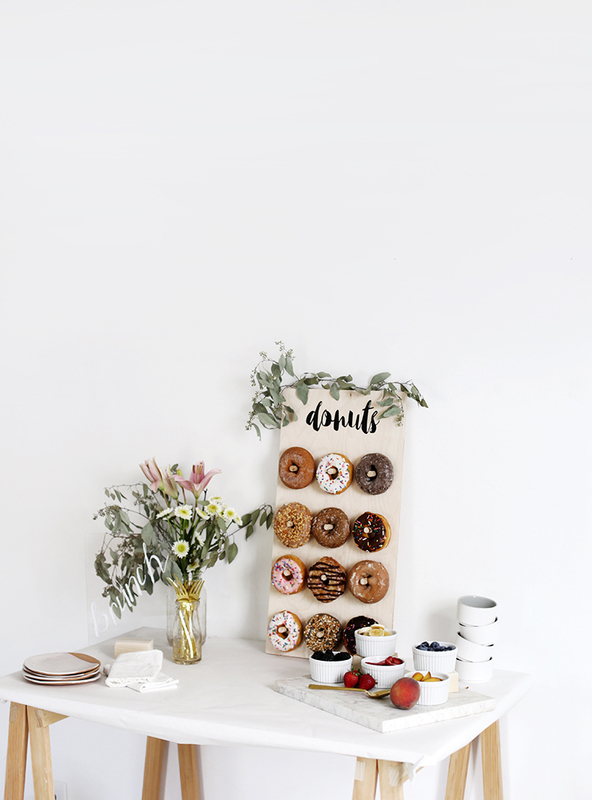 That makes it perfect for hosting a party on a budget. 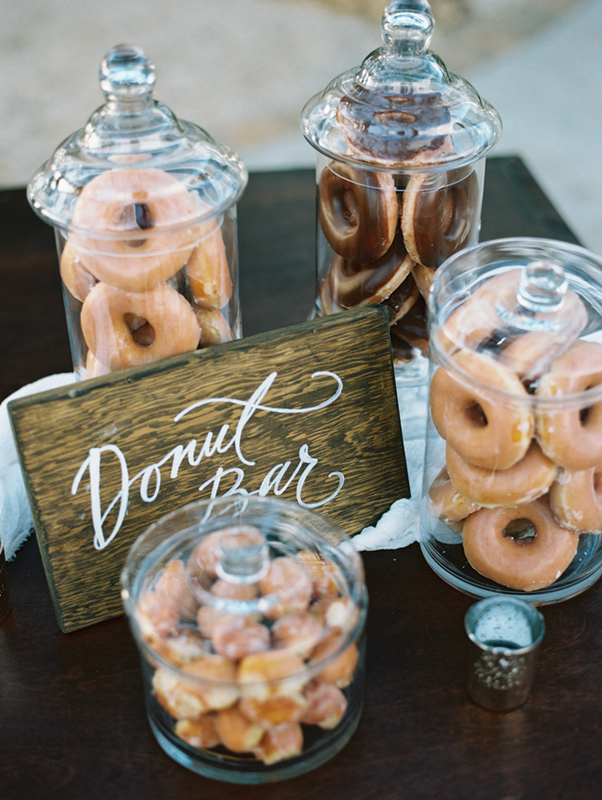 And what could be better than than! ?